From the beginning of the year, the State Information System Authority (RIA) discharged an experienced IT security expert and promoter Anto Veldre. Veldre has worked as an analyst at the incident handling department at CERT-EE and in the Communications Department. Helen Uldrich, head of RIA Communications Department, explained the discharge of Anto Veldre by the change in the structure of their unit from 2018. The analyst’s place where Veldre previously worked was changed into a spokesperson’s position and, as a result, his duties changed. “Unfortunately, RIA did not have another position to offer Anto that would correspond to his professional profile. 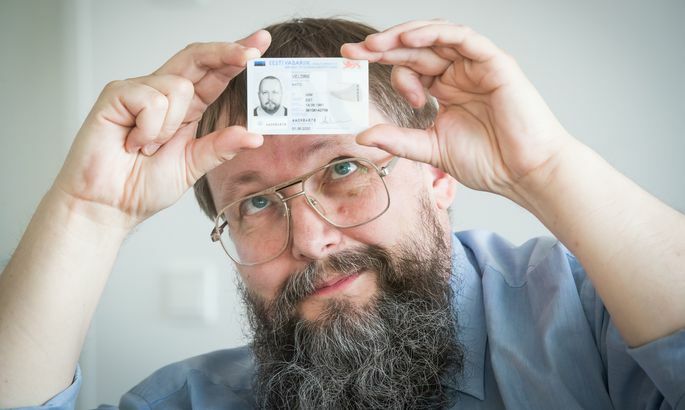 The whole staff of the State Information System Agency highly appreciates Anto and his contribution, for example, to explaining the functioning of the e-state,” added Uldrich. 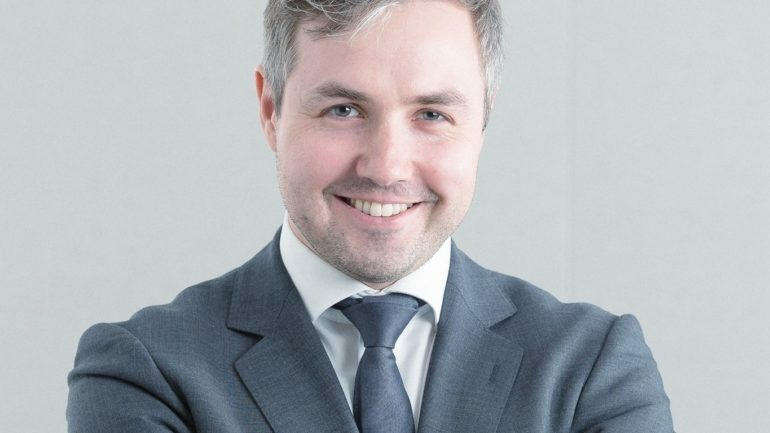 Klaid Mägi, head of CERT-EE will leave the state office and continue to work at CybExer Technologies, a private Estonian company promoting cyber hygiene. Mägi has led the unit since autumn 2014. Previously, he has worked at the Ministry of Finance, Elisa and Elion. The authority organised a public competition last October to find a director for the Cyber Security Branch. About ten people applied for the position. The Director General of the Information System Authority chose the suitable candidate in early December. Previously, Uku Särekanno has worked at different positions in the European Commission, the Government Office, and the Ministry of Foreign Affairs, led the Public Order and Criminal Policy Department of the Ministry of the Interior, and represented Estonia in Brussels regarding issues of migration and police cooperation. Before, since September 2011, this responsibility has been borne by Toomas Vaks, who previously worked as a risk manager for bank cards in Swedbank, before he was employed at Hansapank. This entry was posted in Vacancies and tagged Anto Veldre, Klaid Mägi, Taimar Peterkop, Toomas Vaks, Uku Särekanno on February 9, 2018 by user469294. 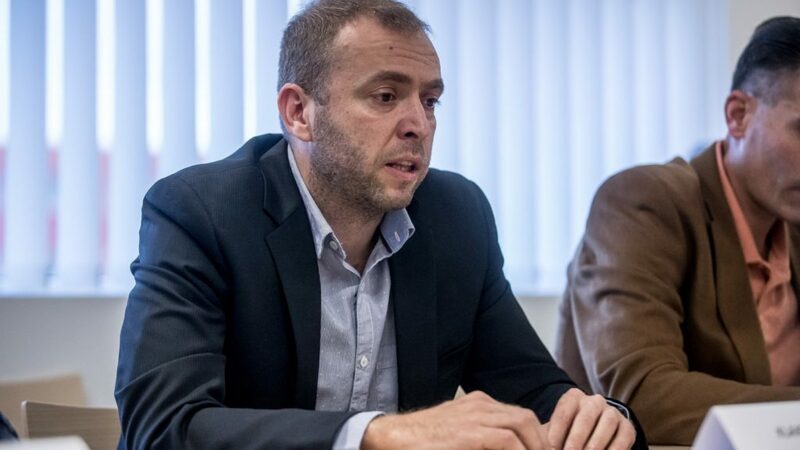 Minister of Economic Affairs and Infrastructure Uve Palo signed a decree to appoint Taimar Peterkop for the Estonian Information System Agency (EISA) director-general. Taimar Peterkop is currently working in Ministry of Defence as Undersecretary for Legal and Administrative Affairs. He begins his work at EISA this May. Taimar Peterkop was born on 20th January 1977 in Tallinn. He has graduated from the University of Tartu Faculty of Law and he has completed many in-service trainings, including the Higher Command Studies Course in Baltic Defence College. Mr Peterkop holds a Master`s degree in Strategic Studies from the United States Army War College. He is also a reserve officer. During 2000–2001 Taimar Peterkop worked as a lawyer in the Government Office. During 2001–2005 Mr Peterkop worked in the Ministry of Defence as the Director of International Law Office and during 2005–2008 as the Director of Operations and Crisis Management Department. 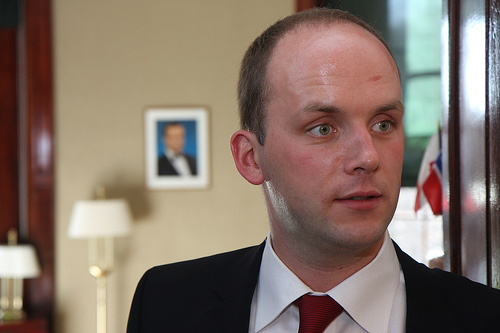 From 2008 until July 2010 he worked as a Defence Counsellor in the Estonian Embassy in Washington. Taimar Peterkop has also worked as a national defence teacher in several high schools and as an international law lecturer at Estonian Business School. This entry was posted in Uncategorized and tagged Taimar Peterkop on March 5, 2015 by user469294.